Christmas is fast approaching so it's time to start thinking about presents and if you're anything like me you haven't even started Christmas shopping yet! I've decided to put together a few posts full of gift suggestions that aren't just your average Boots beauty box but are instead something a little more thoughtful and unique. The first company I want to talk about is Maddox Matches, an English run business out of the Berkshire countryside created by the delightful Hattie MacAndrews. 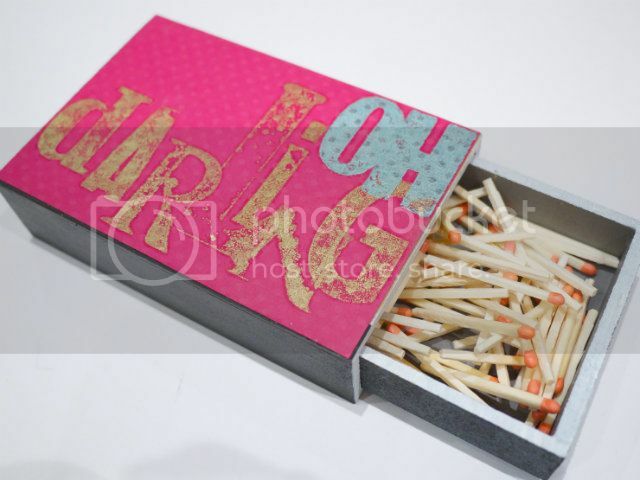 Maddox Matches is a new business and specialises in bespoke, handmade giant matchboxes. 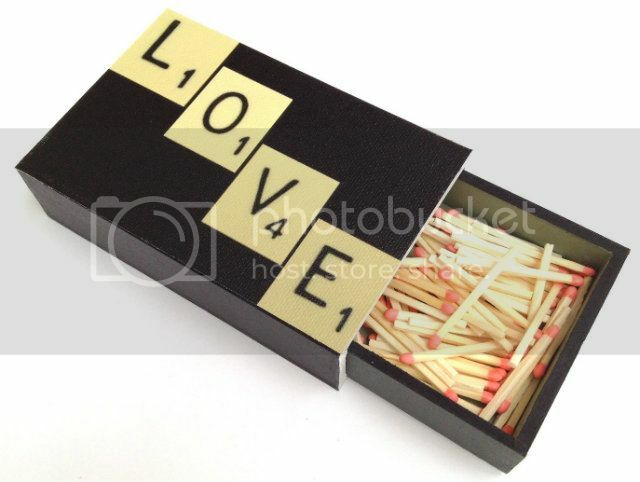 These matchboxes are perfect for keeping by the fireplace, candle shelf or even the garden door (you hear me smokers?) 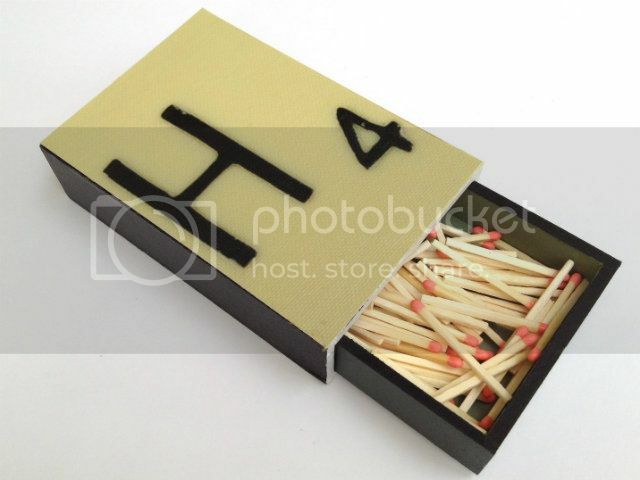 and once the supply of matches has run out you can either replace them with more or use the box for something else like storing jewellery. 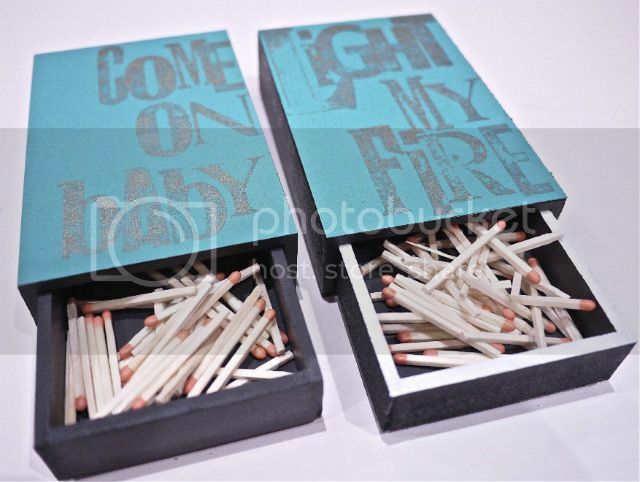 The matchboxes are 12cm x 8cm x 3cm so really are giant and come in an array of beautifully created prints, pictures and patterns plus you can even have them personalised with your own photo or design. Hattie can pretty much accommodate your every request so you are safe in the knowledge that your beautifully crafted matchbox will be 100% unique. The matchbox at the top of the page is my own and if you know me you will know my endless love for my home town Putney so I was thrilled Hattie was able to create this adorable picture. At the minute it's sitting by the gas fire in the living room looking absolutely gorgeous, these matchboxes are exquisitely made and extremely durable so they should last a very long time. They are hand-crafted, treated and painted in Berkshire which for me is ideal as I love to buy British! The matchboxes take 10 days to arrive in your letterbox (mine took less) but you can also find Hattie selling them at Spitalfields Market on a Thursday and Friday and Portobello Market on a Sunday. I think these really do make a lovely unique gift and are suitable for men and women of all ages due to the large range on sale plus the ability to request a bespoke design. 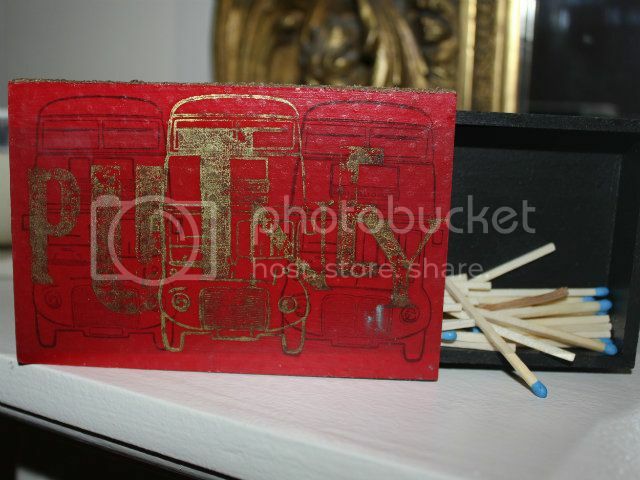 The matchboxes are £20 each or £25 for a bespoke design and are definitely worth it as you won't find anything else quite like them. You can find Maddox Matches on twitter, facebook and you can send Hattie an email to hattie@madebymaddox.com where you can discuss orders, bespoke designs or just ask some questions. Hey,nice post.I would like to share some words.The idea for Maddox Matches originated from a love of candles and fireplaces, and a yearning to enhance the path in which we light our blazes.Let's be honest,lighters are ugly.There is nothing more fulfilling than lighting a light with a picture of your pet pooch on it, or the name of your seaside cottage stamped on a bespoke box of matches.The thought was to make something astounding from an extremely standard family thing -and that is the thing that the brand is about.Have a nice day.